Daily Peril: "Presing: Sketchbooks" are here! The day has come, I have a limited supply of my sketchbooks from Comix Buro and they're for sale right here on my blog. Just click the "add to cart" button on the right hand side of the window. 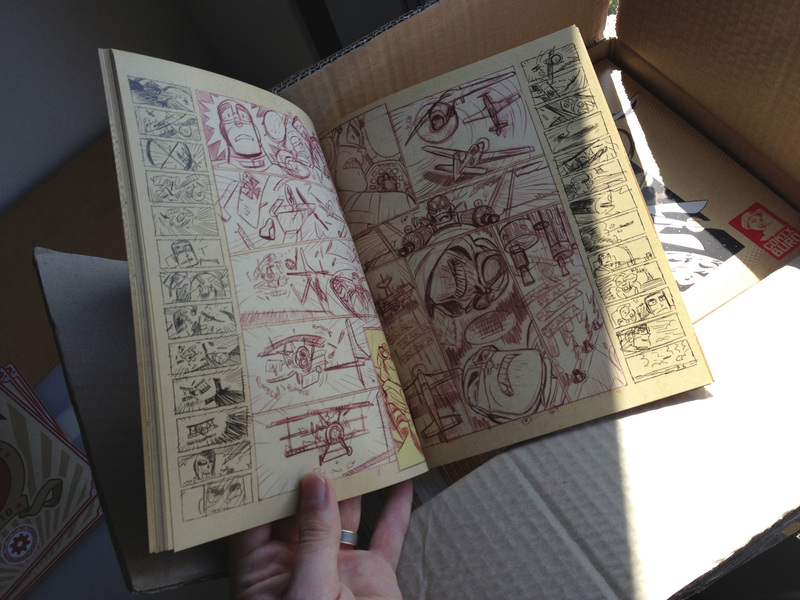 They're all signed and numbered to an edition of 900. 48 pages, about 7 x 8 1/2 inches. Contains almost entirely unpublished material and even some stuff I've never even put on the internet. very cool! Can't wait to see it!! I just bought it (shipping internationally). I love your art, and I love Comix Buro sketchbooks, so this is a great combination. Woohoo! I've been waiting for this day! Just put in my order. Just ordered mine- Can't wait! ORDERED!!!! Can't wait Bill! Will take pride of place alongside my Rex Steele DVD set! ohmygod! so super cool shapes! !love it! to the shoplist! Just received mine in the mail! Inspiration galore on every page. Books arrived in Wellington this morning. Thanks for all the love guys. I've got so many orders I'm having a hard time keeping up. So please be patient if I'm a bit behind. Just ordered this. I am exited. You do rad work! Oh, no! I missed it! 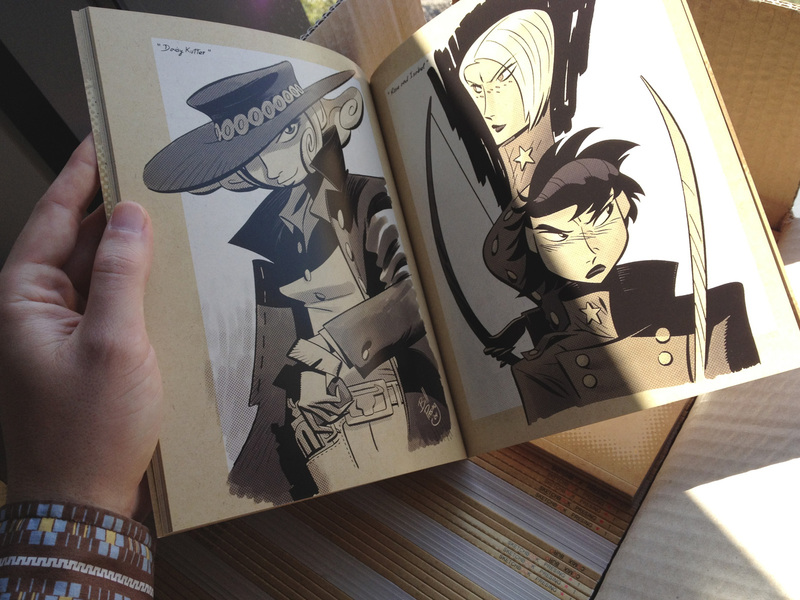 Got the sketchbook today, thank you so much Bill, it's stellar! That Banana Girl statue... any way I could get my hands on one? It would go great in our tiki room! Patience, all will be revealed. When will you be restocking? I would be interested in purchasing one. Hi, I just wanted to add that people in Europe (or generally outside USA) can order it directly from France too, like from www.amazon.fr. I got mine from www.bdnet.com. 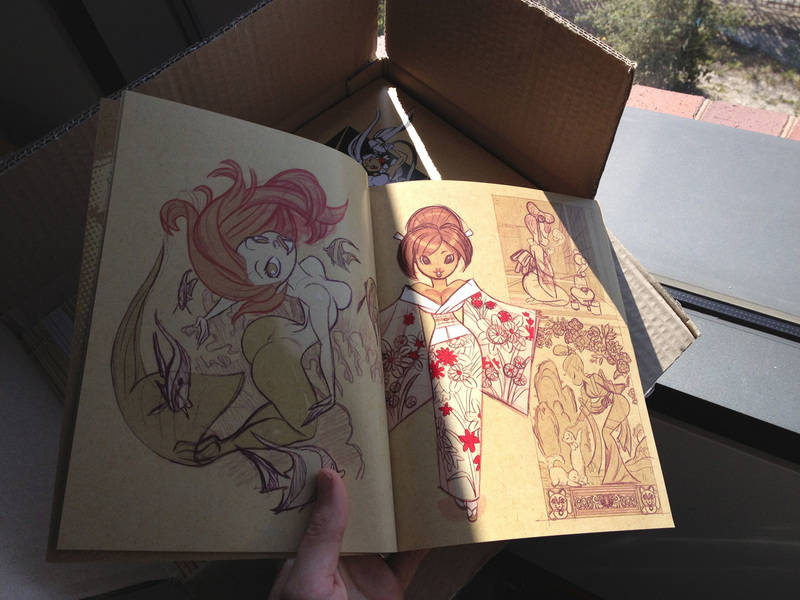 First 900 copies are signed and numbered everywhere! Ivar is right. I still don't know when I'm getting more from the publisher. They seem to take their time. looks amazing... any chance of getting more in stock? 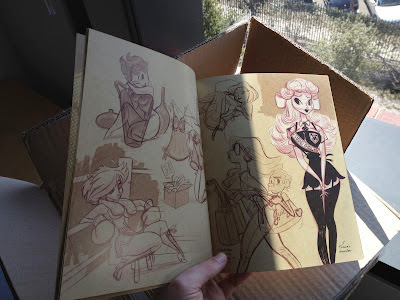 when will the skechbook be restocked? Buy louis vuitton outlet in louis vuitton uk store from louis vuitton UK.